Are you in the process of creating a new website for your business? Want to know the important information you should include on your About Us page? It’s one of the most important pages on your website, but it’s often the most overlooked. Sure, people want to know about your products and services, but people like to buy from people so you need to spend a good amount of time fine tuning your about us page too. So, what should you include? And what’s the best way to display the information? 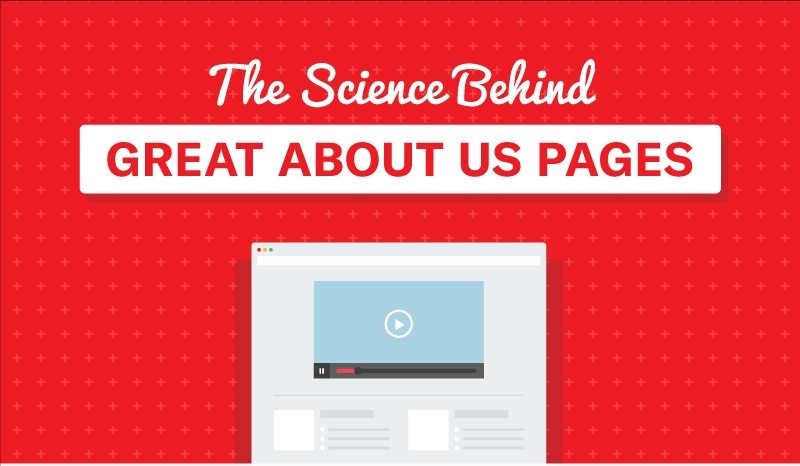 Siege Media created the infographic below with their guide to the science behind a great about page.